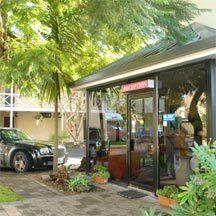 Enjoy a weekend away at Auckland Newmarket Motel. Watchara, your friendly host, will ensure a comfortable stay! Our Epsom motel is the ideal corporate Auckland accommodation, with a superb range of modern facilities.